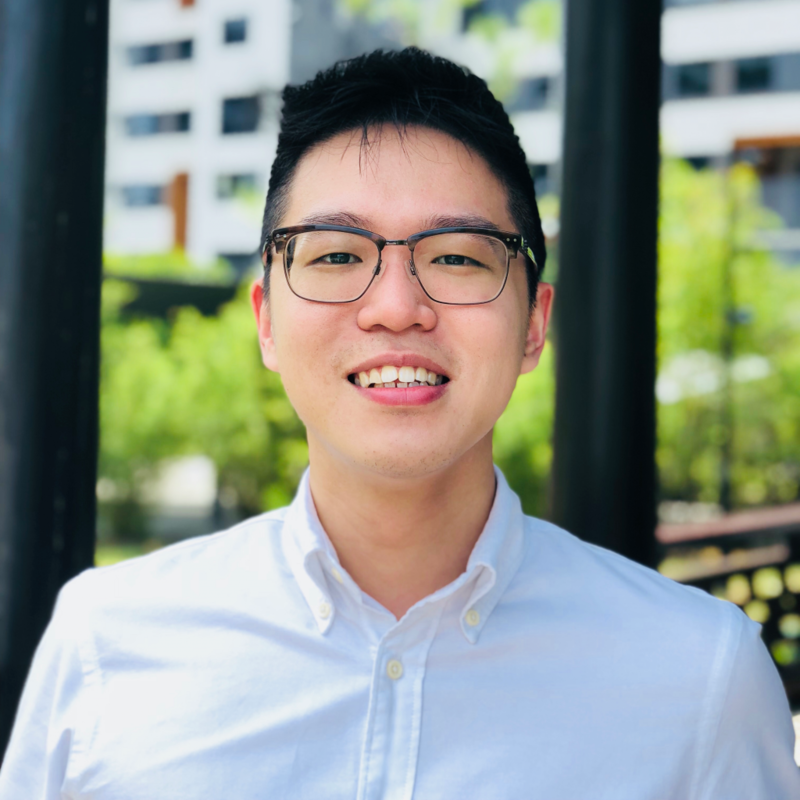 Samuel is an applied social psychologist and Research Fellow at the Lee Kuan Yew Centre for Innovative Cities in the Singapore University of Technology and Design (SUTD). His current research looks at the acceptance and adoption of technological innovations in our aspirations to become smart cities and as part of his work he looks into mobility innovations. He research in this area focuses on understanding how autonomous vehicles are perceived, how it influences its acceptance and how can we increase its eventual adoption. Recently, he has also completed a review of future transport technologies for Singapore. Prior to joining SUTD, he completed his PhD at the University of Exeter, UK where he worked with Shell Global Solutions to study individual decision-making in transport.